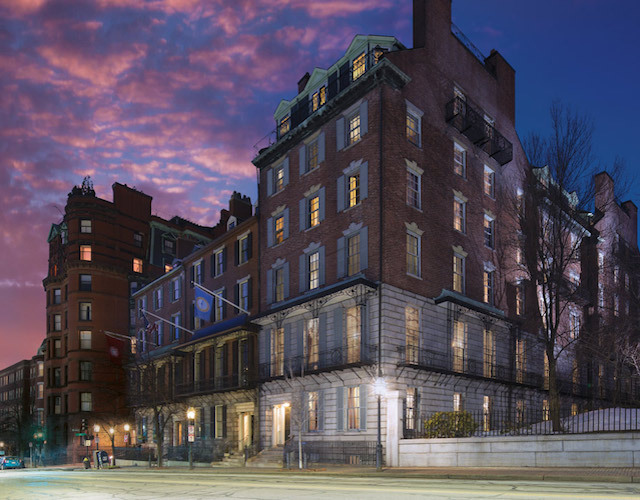 Campion and Company is pleased to introduce 25 Beacon, Boston’s most prestigious new address directly overlooking the State House gardens and Boston Common. A boutique building of just six exquisite homes, 25 Beacon offers floor-through residences that are splashed with sunlight from three exposures. Superior design is matched by quality construction, superb craftsmanship, the latest technology and the finest finishes and fixtures. Luxurious amenities include an on-site garage with valet parking for two cars, 24-hour doorman, direct elevator access, dedicated storage rooms, bike storage, wine cellar and fitness room. To live at 25 Beacon will be to enjoy a Beacon Hill rarity: 21st-century comfort in an 18th-century neighborhood.